From a humble background to one of the most promising singing talents on the block, it took Pratap Das more than six years to make his mark in Nepali musical scene. 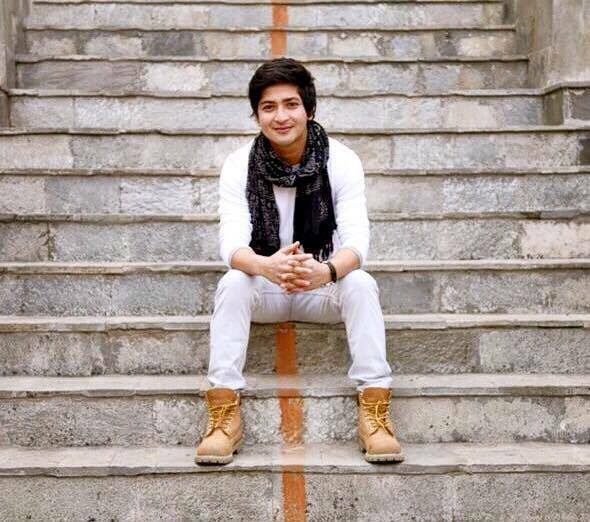 The story however could have been so different altogether had he not entered “Nepali Tara- season 3”, a singing reality show that looks to bring out the best singing talent of the country. Well that’s just a part of his story. To know more about Pratap Das make sure to tune in to radio Kantipur throughout the month of Maag because he is the “hot shot” for this month.